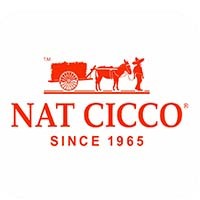 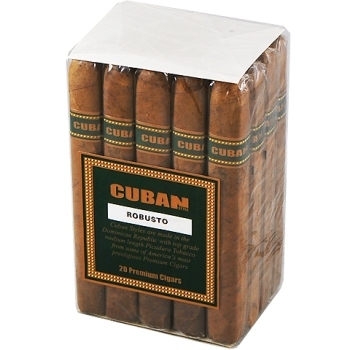 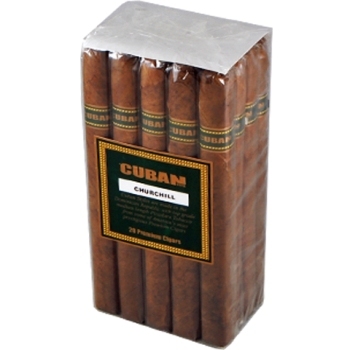 Nat Cicco has been around since 1965 and were the industry’s original cigar manufacturer of value priced medium filler “rejects” or “factory seconds” cigars, often copied by other cigar makers. 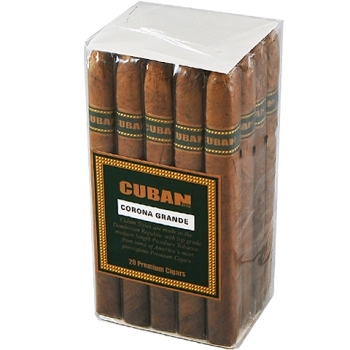 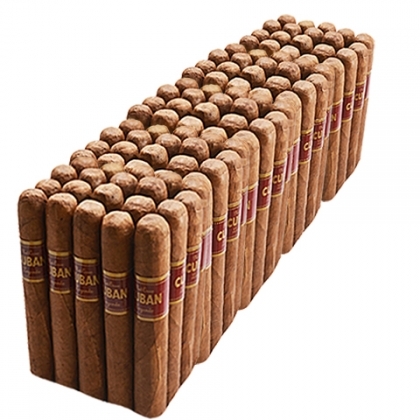 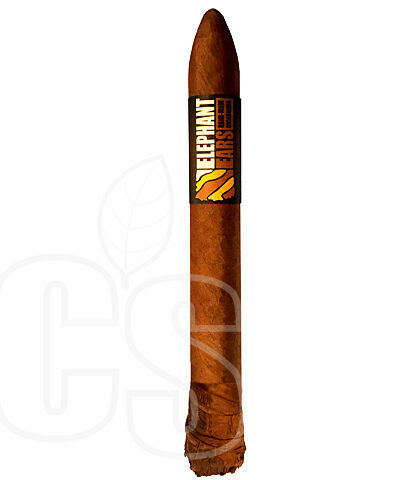 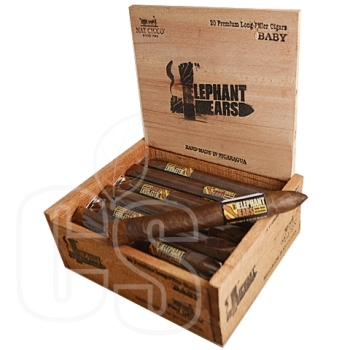 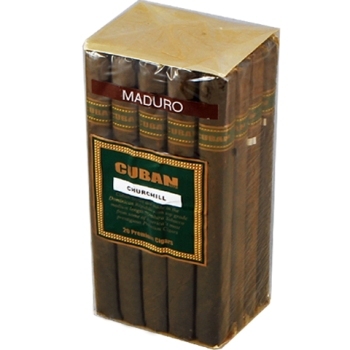 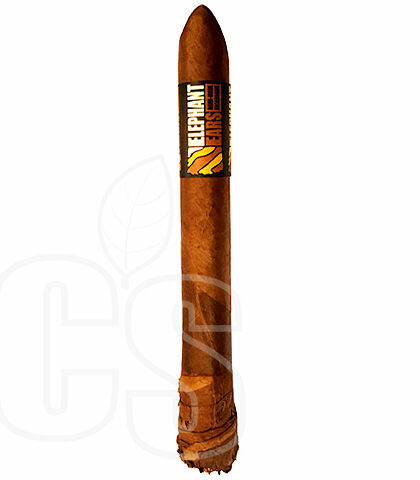 Nat Cicco Rejects dominated that market segment for over three decades with their extra-select-grade, medium-length Picadura (tobacco remnants), from Connecticut, Honduran and Dominican tobaccos. 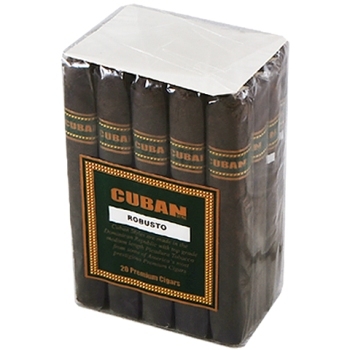 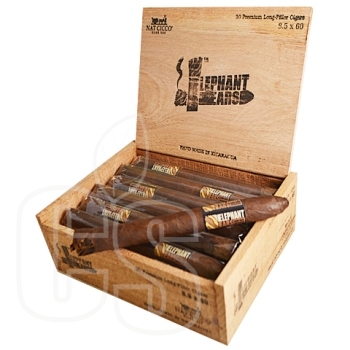 Today, after their acquisition nearly 9 years ago, Nat Cicco has launched a variety of new age cigars including Cuban Legends, Cuban Style, Jamaican Rounds, Aniversario 1965, and the HHB Super Premium (Gold & Classic), all while continuing with the ever popular Rejects line of old.